Big-time performance doesn’t always come in big packages. The Advance is a micro reflex red dot sight small enough to fit on a pistol. It projects a 5-MOA dot through waterproof, fogproof and shockproof optics. The compact design is compatible with a large selection of semiautomatic pistols, allowing for a quick, positive target acquisition. 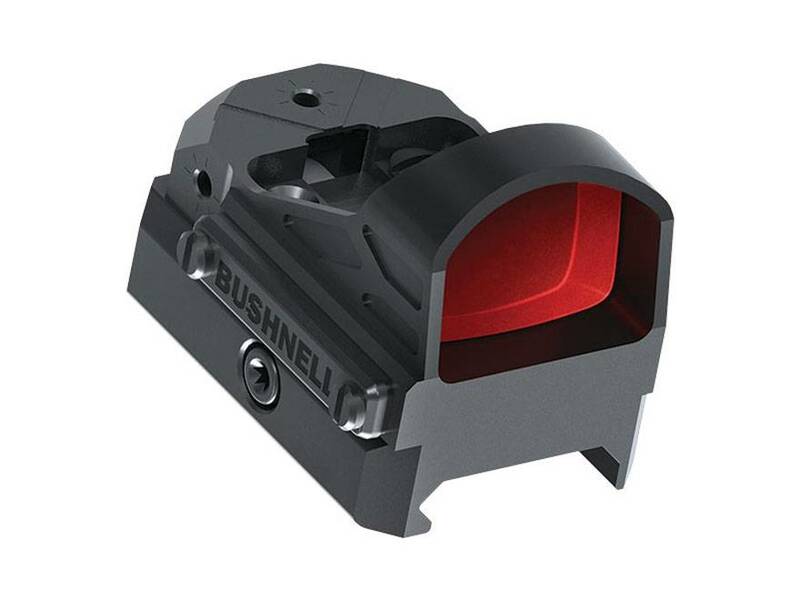 The Advance is the smallest, lightest red dot in the AR Optics family, and is ideal for close-quarter scenarios.